Oppenheimer analyst Rupesh Parikh maintained a Hold rating on Kroger Company (KR – Research Report) today and set a price target of $31. The company’s shares closed on Tuesday at $28.64. 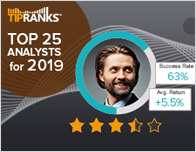 According to TipRanks.com, Parikh is a 5-star analyst with an average return of 15.6% and a 61.3% success rate. 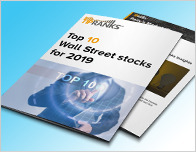 Parikh covers the Services sector, focusing on stocks such as Blue Apron Holdings Inc, United Natural Foods, and Wal-Mart Stores Inc. The word on The Street in general, suggests a Moderate Buy analyst consensus rating for Kroger Company with a $30.70 average price target, representing a 7.2% upside. 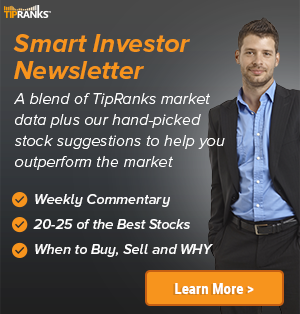 In a report issued on December 4, Pivotal Research also reiterated a Hold rating on the stock with a $31 price target. The company has a one-year high of $32.74 and a one-year low of $22.85. Currently, Kroger Company has an average volume of 8.99M. 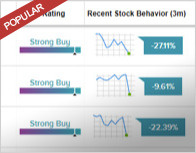 Based on the recent corporate insider activity of 117 insiders, corporate insider sentiment is negative on the stock.